Oath and Diaconate Ordination in Abidjan, December 2016, Ivory Coast. Fredrick Mulenga, Brother Michael Mpindo, Martin Kasongo and Peter Nyirenda. By Domingos Mirembwe, Levison Goodwell and Brian Banda. On the 10th December, the community of Fraternité Lavigerie witnessed the oath taking of nine confreres. Four of them are from SAP, namely Fredrick Mulenga (Zambia), Brother Michael Mpindo (Malawi), Martin Kasongo (Zambia) and Peter Nyirenda (Malawi). 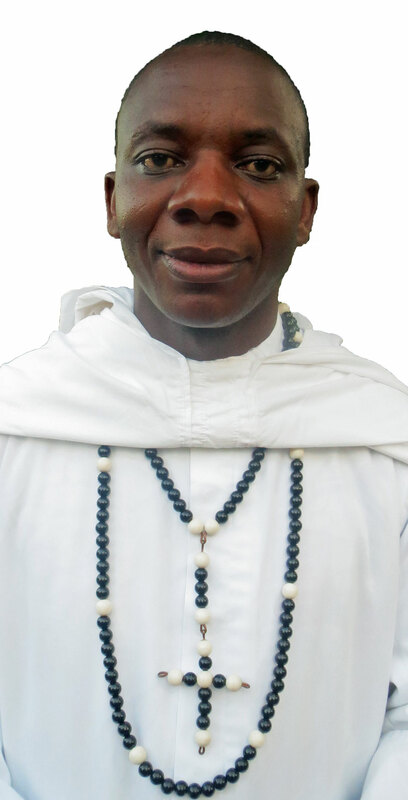 The oaths were pronounced at the parish of Sainte Marie d’Agouèto of Abobo in Abidjan during Mass and received by Father Stanley Lubungo, Superior General. Confreres and many other priests, religious and lay people witnessed the event. At the same event, with the exception of Michael Mpindo who made his oath as a Brother, our new confreres were ordained deacons by Bishop Willy Ngumbi, our confrere who is also Bishop of Kindu in the Democratic Republic of Congo. In his homily, Bishop Ngumbi urged the newly engaged confreres to place their total trust in the Lord especially while facing challenges and difficulties. Through the singing and utumpundu (acclamations), we felt and noticed the vibrant presence of the Zambian community working in Ivory Coast. They contributed to the joy of the event. The ceremony of Oath and Diaconate was concluded with a meal which took place in the community of Fraternité Lavigerie. The compound was full of joy which was expressed in songs and dances. We thank the SAP Province and the Society of the Missionaries of Africa for calling these young men. 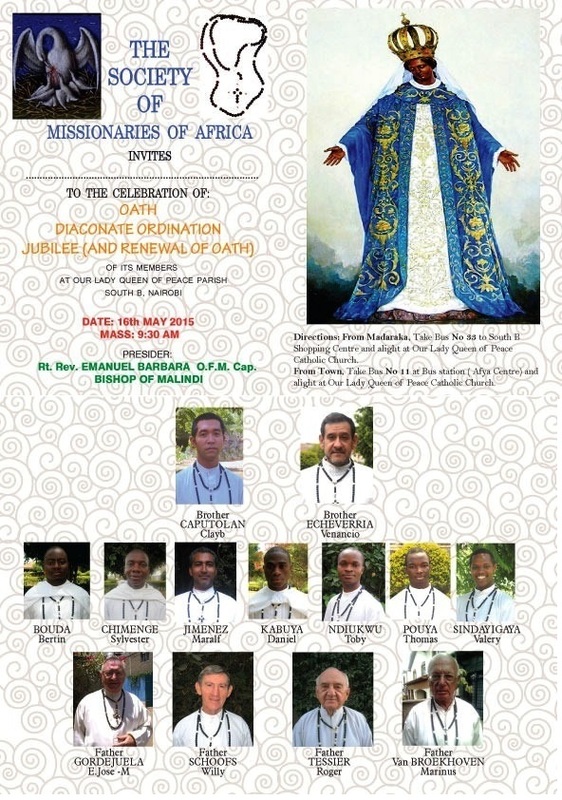 We commend them to your prayerful support as we place them under the protection of Mary Immaculate, Queen of Africa. 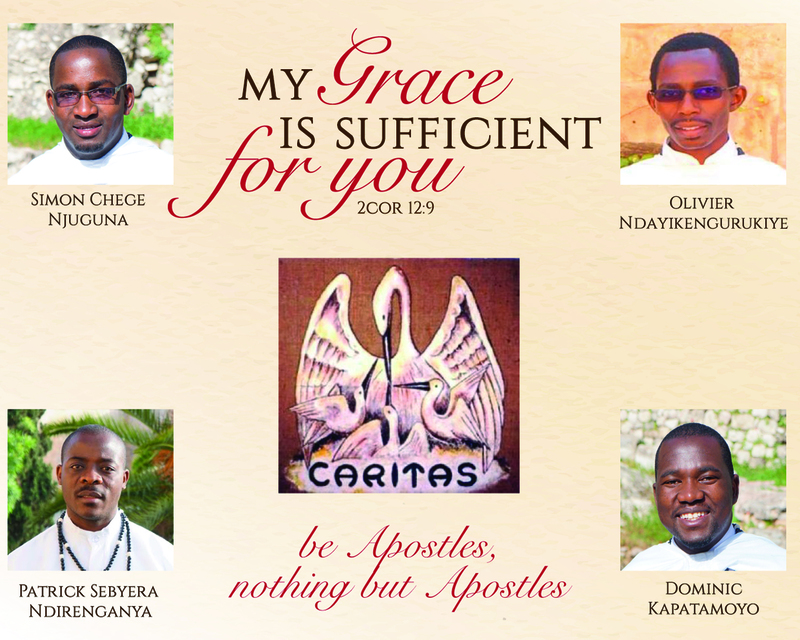 To you our beloved new confreres, may God bless you and make successful and fruitful your missionary ministry. Congratulations and all the best! We are happy and consoled by the fact the Lord knows how to work and how to act even with insufficient tools and by his grace and especially through your prayers. In the joy of the resurrected Lord, trustful of his permanent help, we go ahead, sure that God will help and Mary his most beloved mother stands on our side (Pope Benedict XVI). 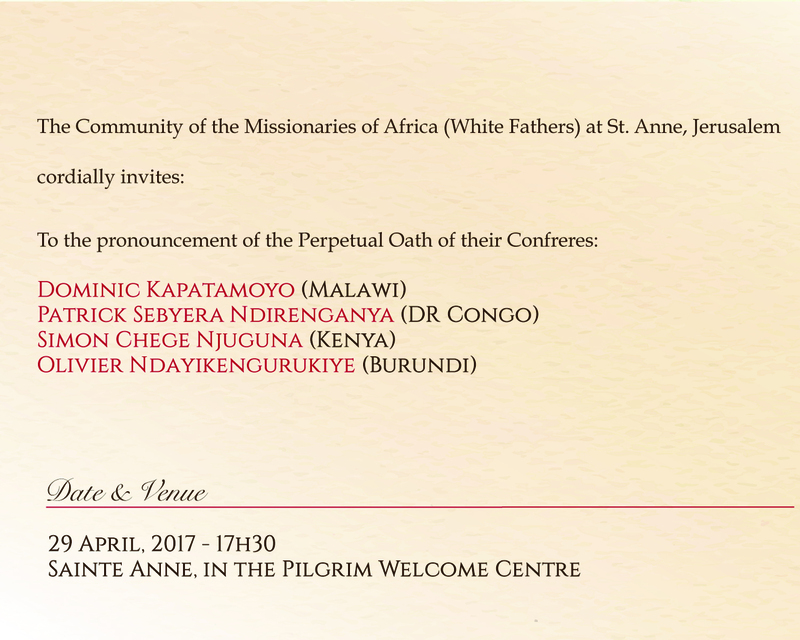 Invitation to the Oath and Diaconate in Nairobi, Kenya. 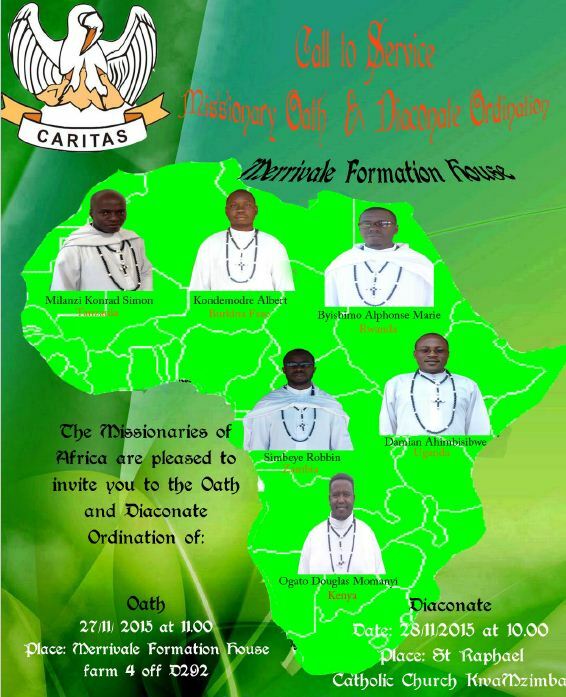 The Balizi Forth Phase Formation House is glad to invite you all to the Oath and Diaconate Ordination of their six brothers, which will take place on April 30th, 2016 in Nairobi. Thank you for your prayers and support for the success of that event. Thank you and may God bless you. Fraternally, Mugalihya Macara Fidel. Note from the Webmaster: Fidel was a stagiaire in Kasama, Zambia. As SAP Province, we are also particularly proud of Moses Sense Simukonde. 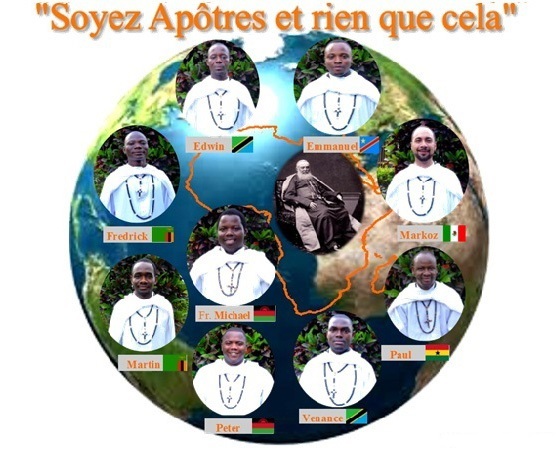 Welcome to them all into the family of the Missionaries of Africa. neral By Amorain Wayikpo and Jean-Paul Basikaba, Media Committee, Merrivale. 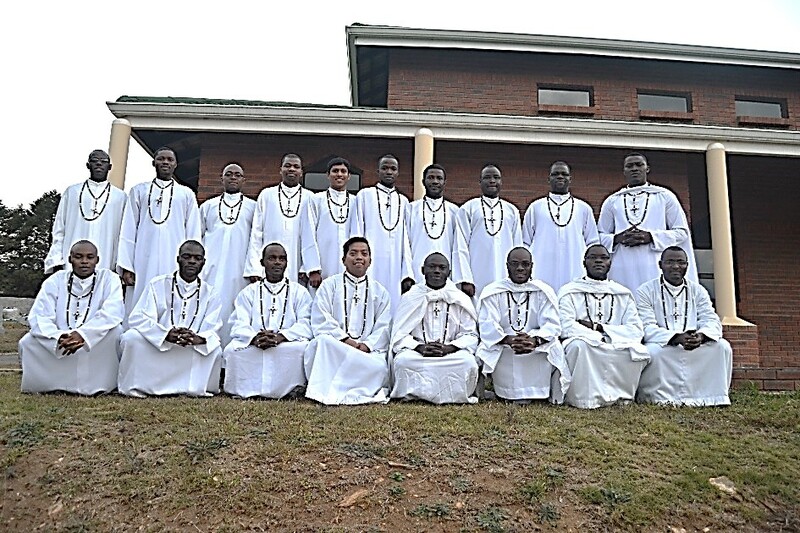 Some of the young men in the Formation House in Merrivale, South Africa, professed their final Oath on the 27th November 2015. They are six: Albert Kondemodre (Burkinabe); Alphonse-Marie Byishimo (Rwandese); Damian Ahimbisibwe (Ugandan); Douglas Ogato Momanyi (Kenyan); Konrad Simon Millanzi (Tanzanian) and Robbin Simbeye (Zambian). Rev. Father Jozef Van Boxel, 1st Assistant of the General Council presided over the Eucharistic celebration and received the missionary Oath of these young confreres who have become full members of the Society of the M.Afr. After the community Morning Prayer, as it is required in view of a diaconate ordination, the candidates confessed their faith and belief in the Roman Catholic Church. They all signed the declaration of faith as their resolute will of serving and leading the people of God according to the official teaching of the Church. In his homily, Father Jozef Van Boxel mentioned some similarities between the Prophet Samuel’s call (Sam 3:1-10) and the missionary call. This call to serve God comes from God. It is something very personal and intimate between God and those who are called. It includes listening, discerning and answering. The preacher pointed out some basis of the missionary call found in the Gospel (Matthew 11:25-30): the importance of a disciple to have a childlike trust and confidence in God that involves obedience to God and our Superiors in carrying out God’s mission and not our own; living apostolic charity in our mission and remaining celibate for the sake of God’s kingdom. Fr. Jozef invited the new confreres to a very deep, close and personal relationship with God through a prayerful life which is a best means of fulfilling peacefully and joyfully God’s call. 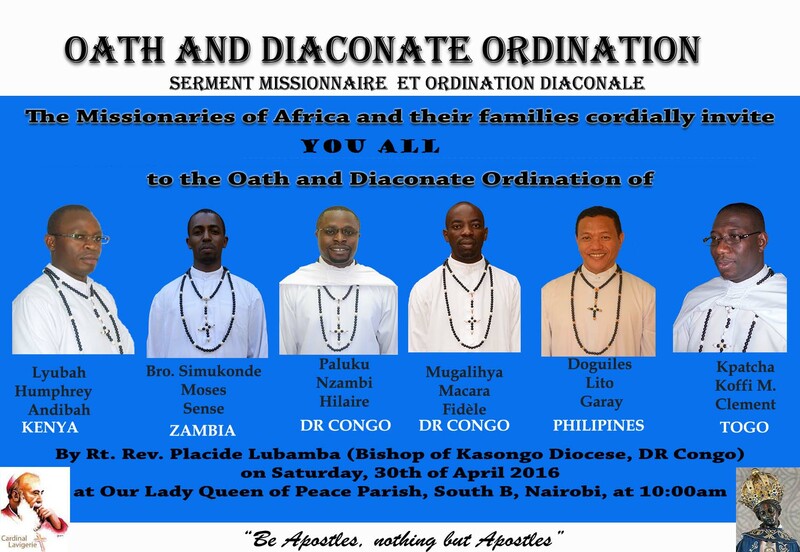 The next day, on the 28th November 2015, the six new M. Afr, joined by three other candidates namely one Dominican, Clement Mweni (Zambian) and two Sacred Heart of Jesus, Blaise Bonkondi Biane (Congolese) and Ushinde Kambale Sahani (Congolese), were ordained deacons at St. Raphael’s Parish – Kwamzimba by Most Rev. Bishop Barry Wood, Assistant Bishop of the Archdiocese of Durban.